Surviving law school is one hell of an experience for any student, but getting admission into a ‘reputed law school’ is a whole other shebang. Whether you choose a five-year course or three-year course; whether it is National Law University or any private university, the Law will remain the same. The chase to top law schools, after a certain point, becomes fruitless and unproductive. Understanding of law would come, regardless of the institution, if one is interested in it. Of course, infrastructure does matter and top institutions are very helpful in providing resources, but it can never generate interest in law. That quality is subjective and has to be developed ultimately by the students only. And this chase over institutions is not new. In his autobiography Roses in December, the late Chief Justice of Bombay High Court, MC Chagla, tells how he wanted to study at Oxford Trinity College because former British Prime Minister Gladstone had studied there. But, he got admission in Lincoln College, Oxford. I dare not say that this chase after institutions is worthless. Top law schools like GLC, Mumbai, has produced legal eagles like Nani Palkhivala and many more. But, instead of providing good education in few colleges of the country, we should enable ourselves to better education in every law school. 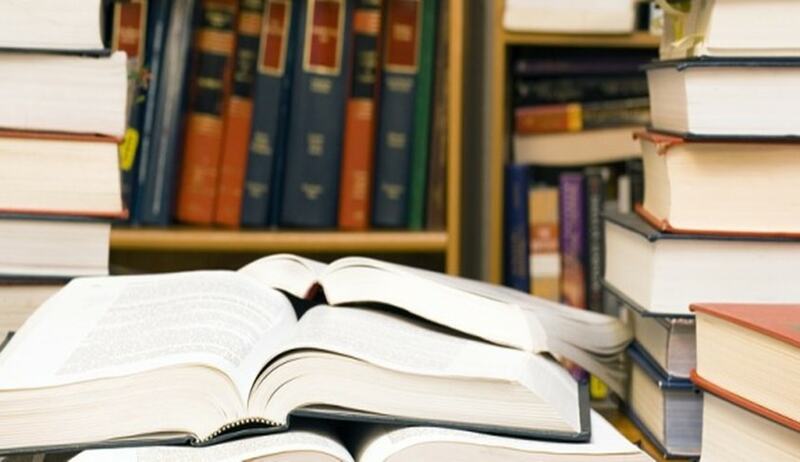 Every law student has the capability to become an excellent lawyer, whether he/she studies in top law school or not. True, top law school gives more opportunities, but if one is hard working, one would definitely be recognised. Life is not that unfair. study the Law and that could be done in any institution. Priyanshi Joshi is a B.A.LL.B (Hons), II Semester student of Institute of Law, Nirma University.